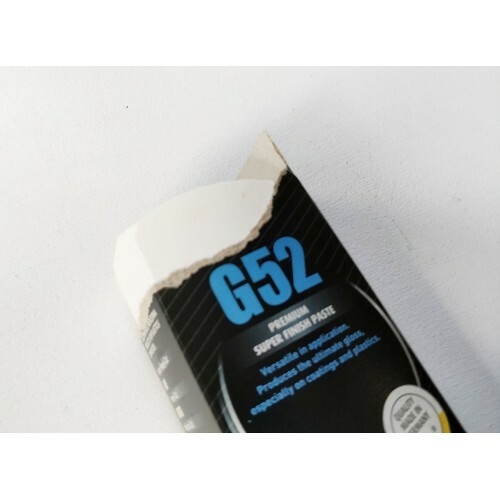 What's this compound used for- G52 is a Premium Super Finish paste. Versatile in application. 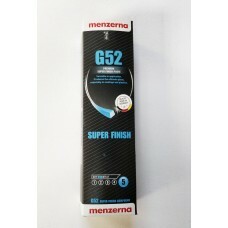 Produces the ultimate gloss, especially on coatings and plastics. 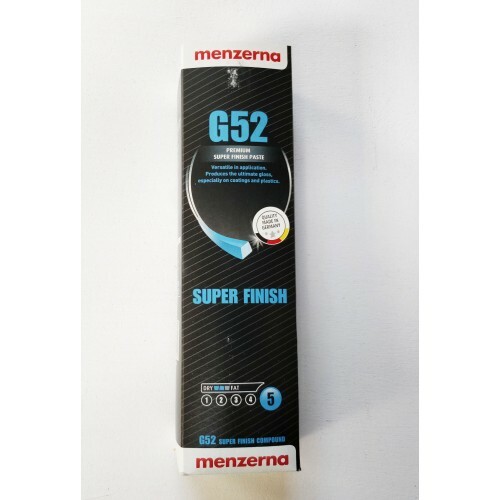 What metal is it used for- Very Versatile, plastics, resins and lacquers. 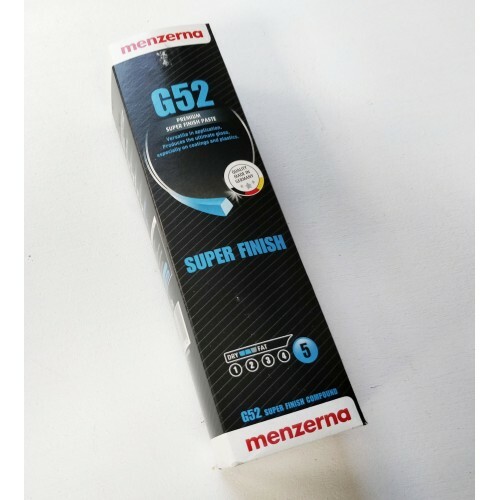 What mop should I use- Commonly used with G quality, Reflex and WDR quality loose mop.